droid and Force Band” . 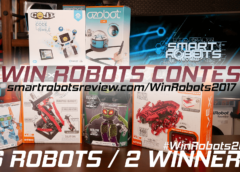 ENTER THE SMART ROBOTS REVIEW ROBOT GIVEAWAY CONTEST ! 6 Robots ! 2 Winners ! 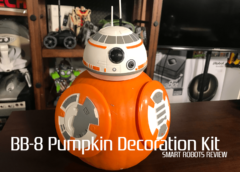 17 ways to enter! Open to residents of United States and Canada only. Winners will be announce on Friday, November 24th.